Sony Xperia XA3 will feature an extra-tall 21:9 display! Home / leaks / mobile / sony / Sony Xperia XA3 will feature an extra-tall 21:9 display! 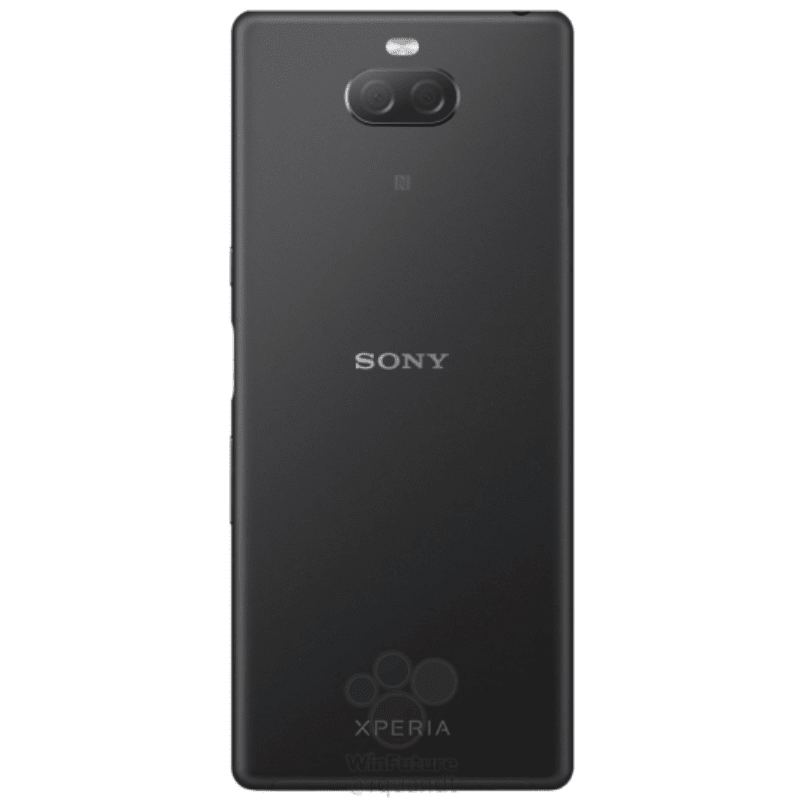 Instead of settling for a notch or a punch hole screen, Sony is expected to release a handset with extra-tall display, the Xperia XA3. Based on new reports, the Xperia XA is said to have a 5.9-inch screen with 2560 x 1080 resolution. It has an extra-tall 21:9 screen aspect ratio. Obviously, it is taller than the usual 18:9, 19:9, and 19:5:9 screens found on most modern phones. It could be great for watching content like movies with the same aspect ratio. However, unlike other phones with tall screen aspect ratio, the leaked renders of the Xperia XA3 still showed that it has thick top bezel. The side and bottom bezels are slim though. It is still not considered as a device with full screen design. 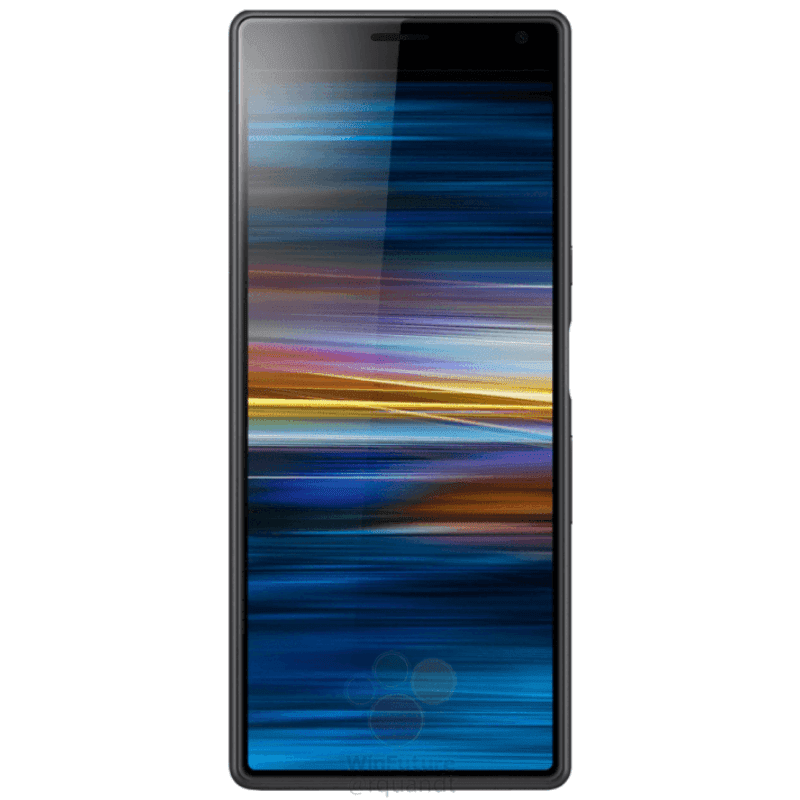 Other specs includes Snapdragon 660 SoC, 4GB RAM, 64GB storage, 3,500mAh battery, USB-C port, 23MP + 8MP dual-camera setup, and side-mounted fingerprint scanner. Xperia XA along with a possible "Plus" and "Ultra" models are expected to be revealed at MWC 2019.